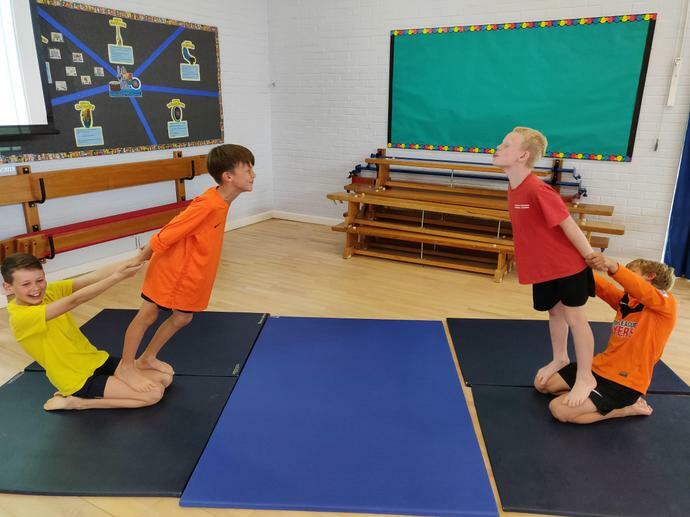 This term, Centaurs have been working on becoming brilliant balancers! 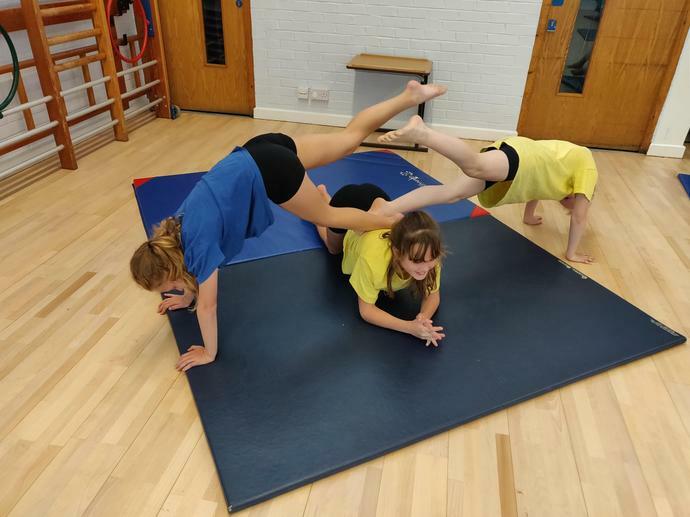 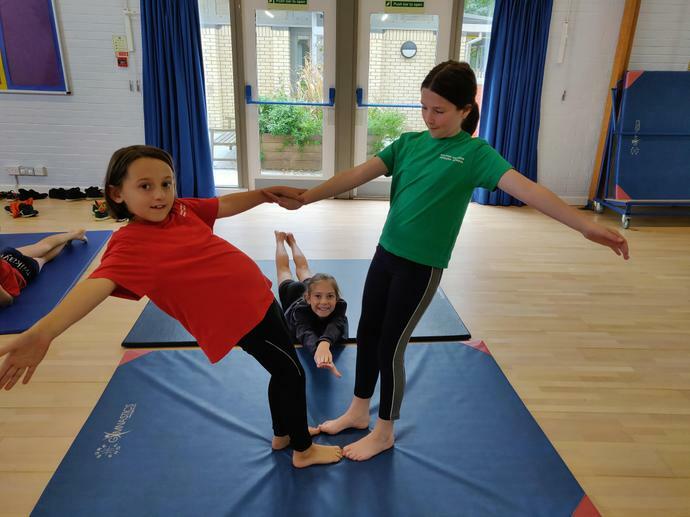 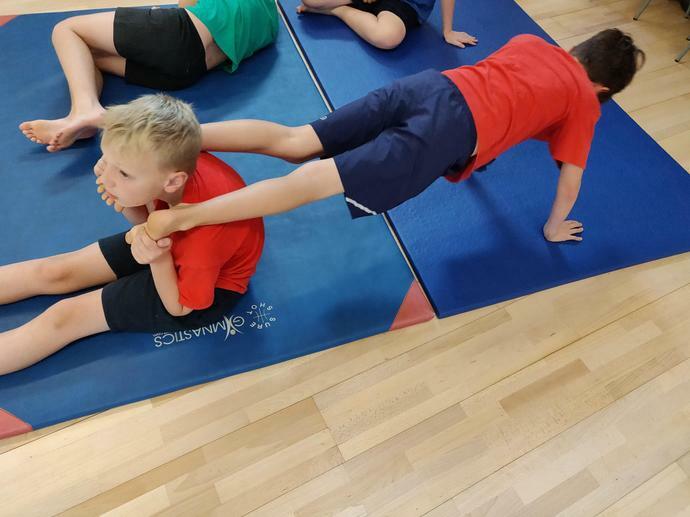 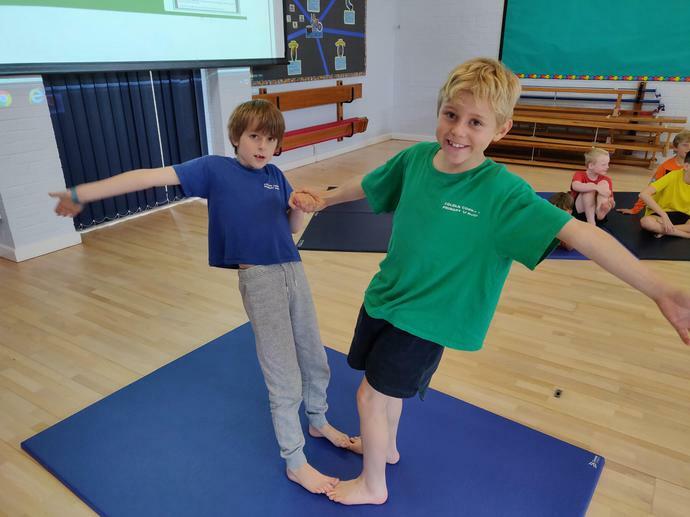 In gymnastics, we have been looking at a range of different individual, paired and group balances and today we put them together in a sequence. 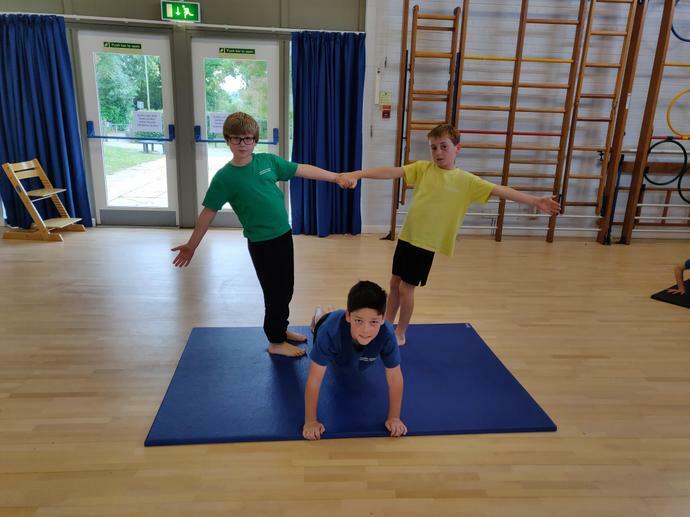 This involved being able to 'travel' between balances to make the sequence flow well. 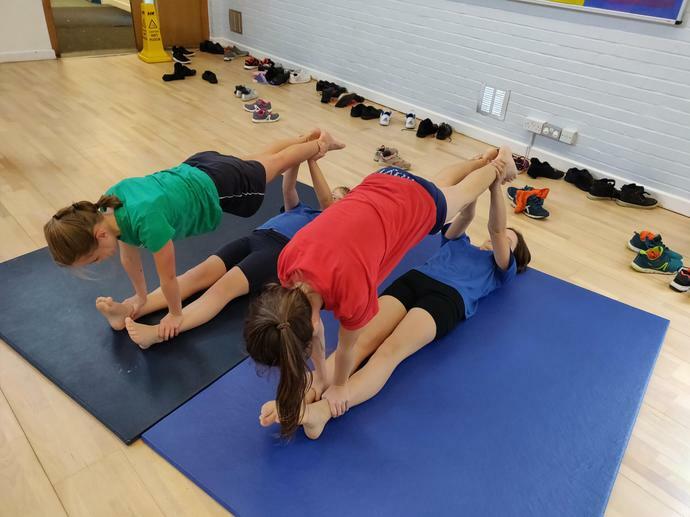 Check out some of our favourite balances below!